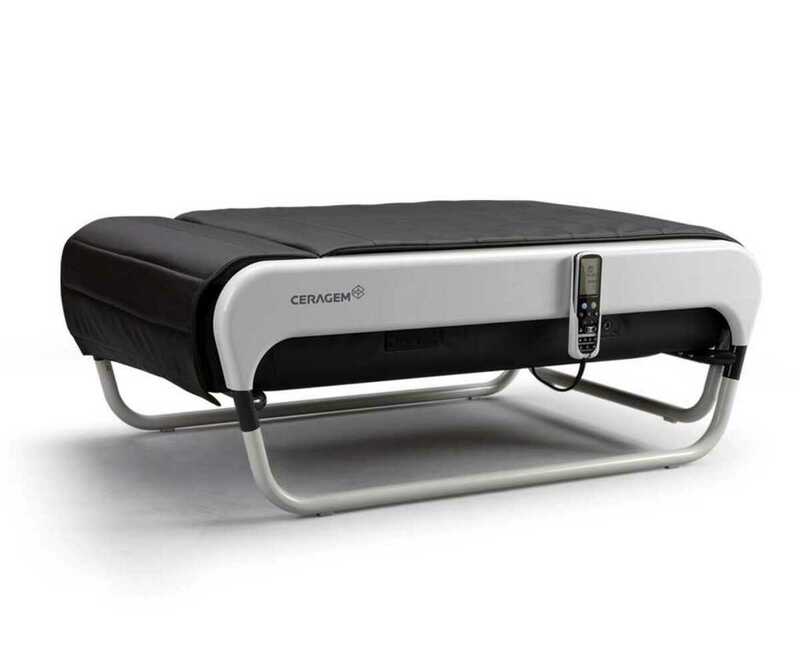 Lounger Ceragem is the result of long work of scientists, doctors and engineers and was brought to market in 1998 in South Korea. It is a perfect combination of Eastern medicine knowledge and advanced technology of the second millennium. Ceragem CGM MB-1101 is an automatic thermomassage chair, which combines a massage technique such as scupressure, moxation, chiropractic procedure, infrahaet and uses the healing power of semiprecious Jadeit.